The weekend is nearly here, which means it's time to take a look at the days ahead with an eye on relaxation and recreation. Tonight, female entrepreneurs can connect at a mixer hosted by the National Association of Women Business Owners at Lungomare restaurant. For those who prefer fun and games to networking, Rebirth Brass Band is performing at Starline Social Club, and bands Parkway and Room For Dream are playing at The Uptown. Due to a rain delay, the KONO district's First Fridays festival will be held tomorrow. To honor upcoming Earth Day, this week's theme is The Art of Creation. Also tomorrow, Pixar's Coco is screening at Chabot Space & Science Center and The Lego Batman Movie is playing at the Oakland Zoo. 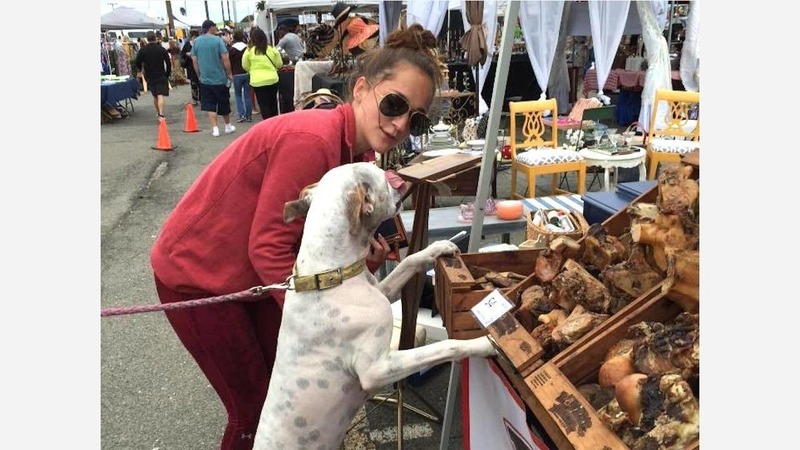 Visit Jack London Square for Second Saturday with food and live entertainment, then come back the following day to shop as many as 100 local vendors at The Buck, not to mention the weekly farmers market.